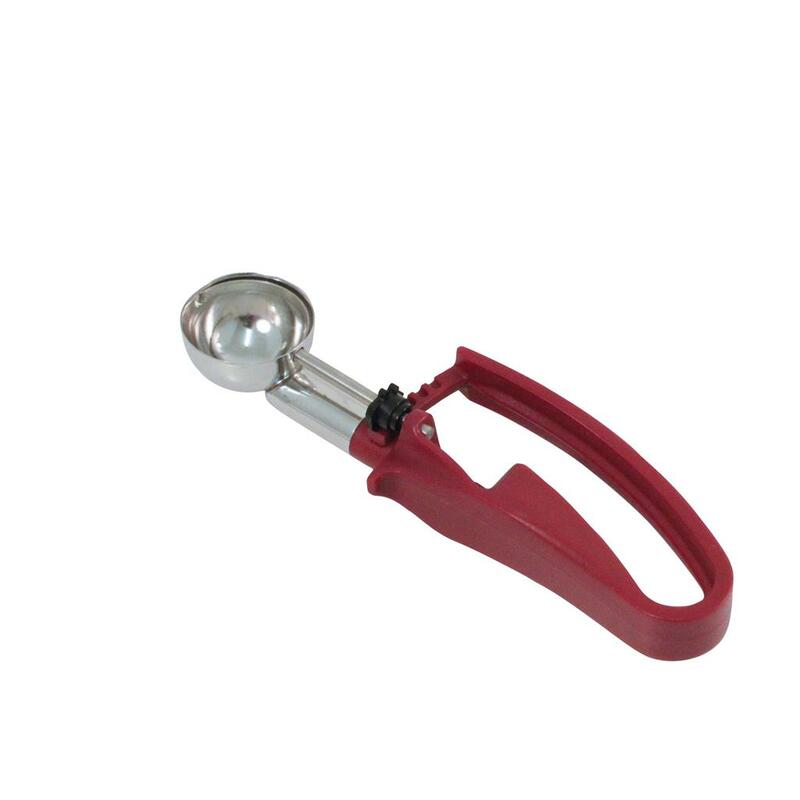 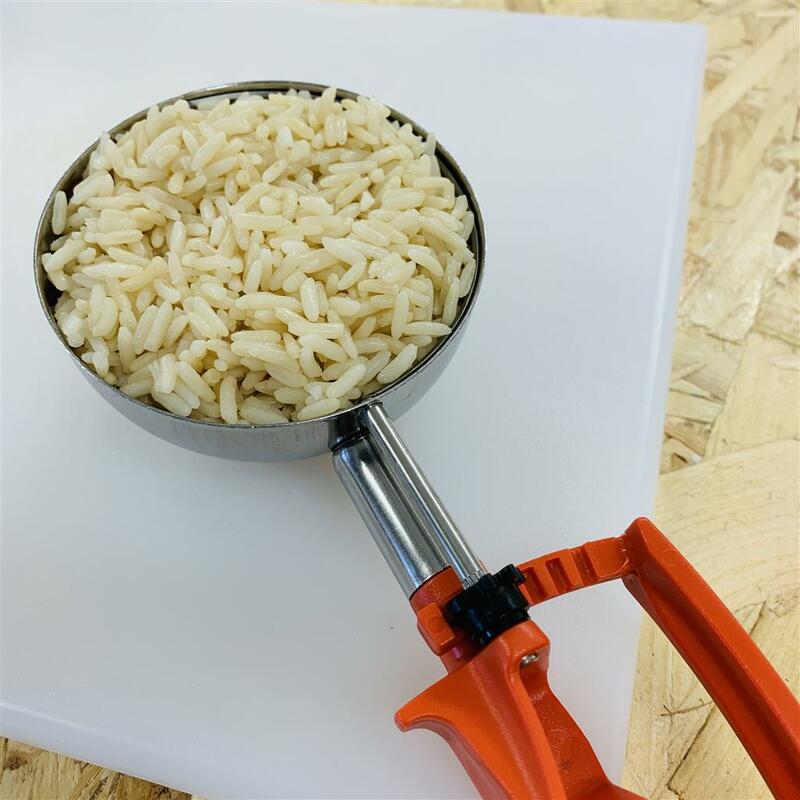 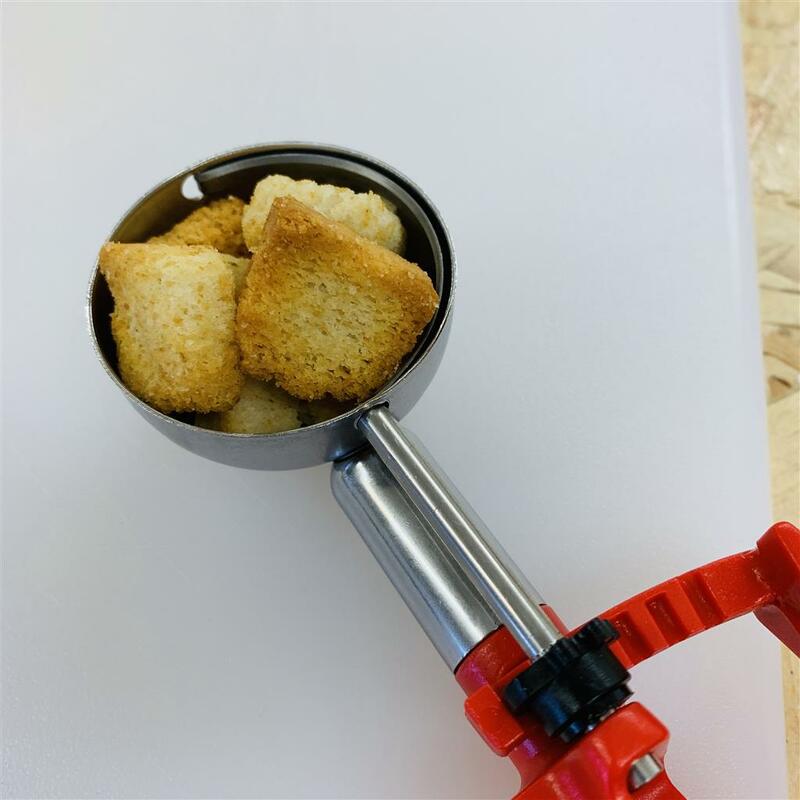 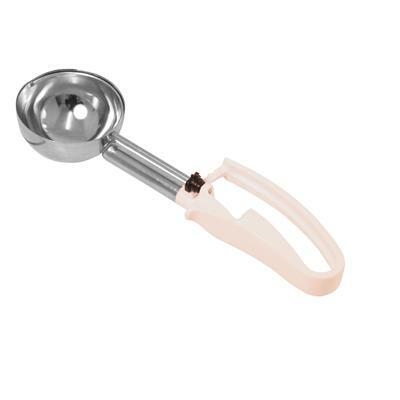 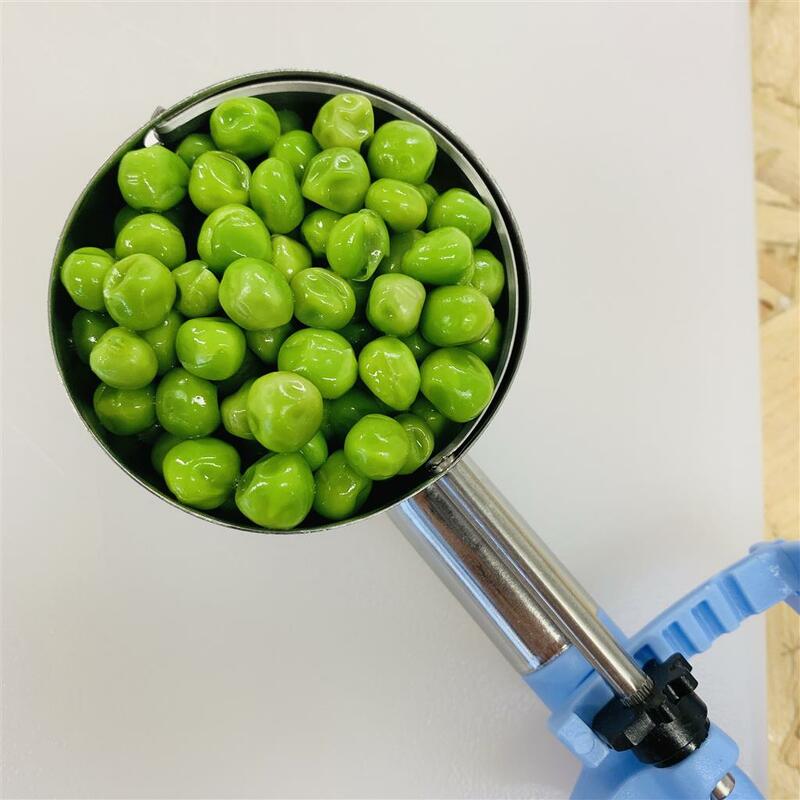 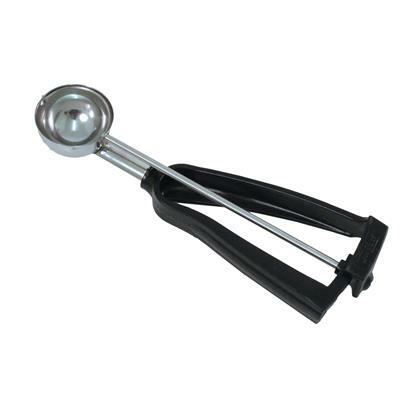 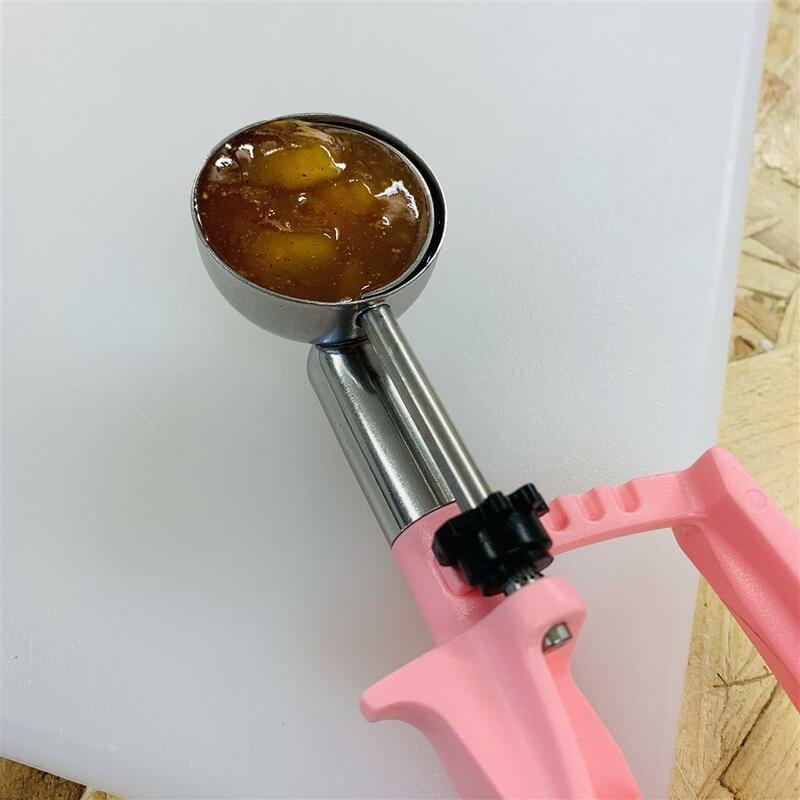 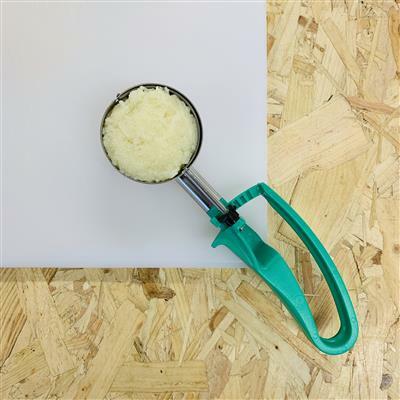 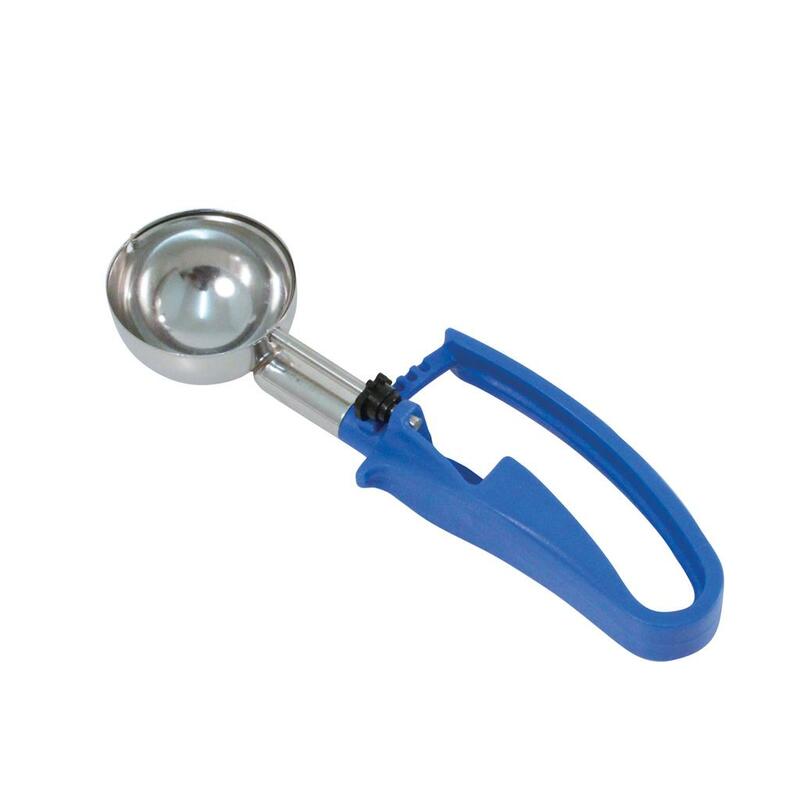 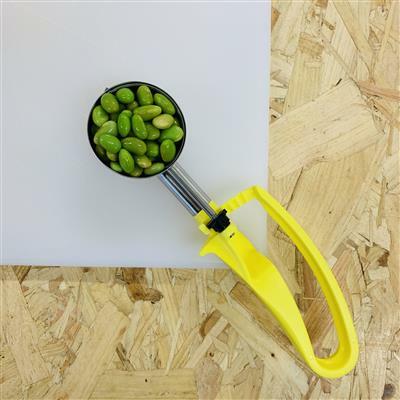 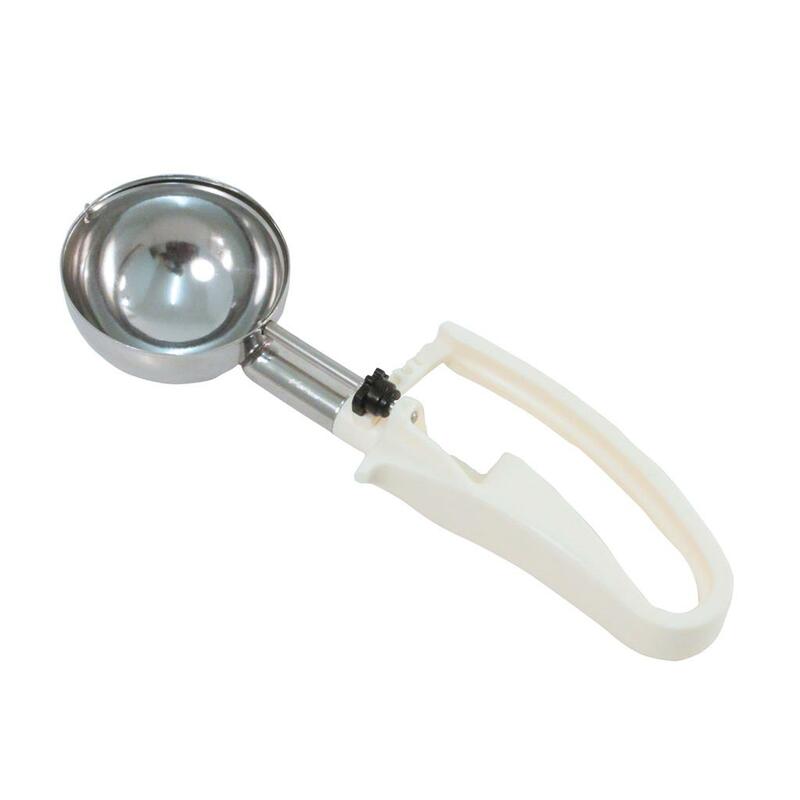 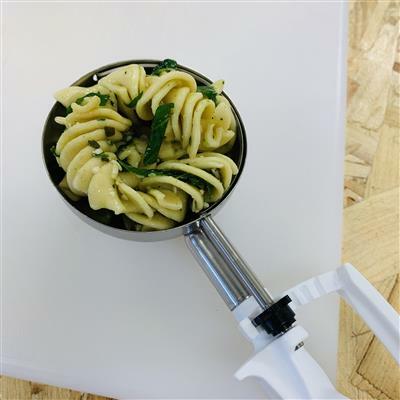 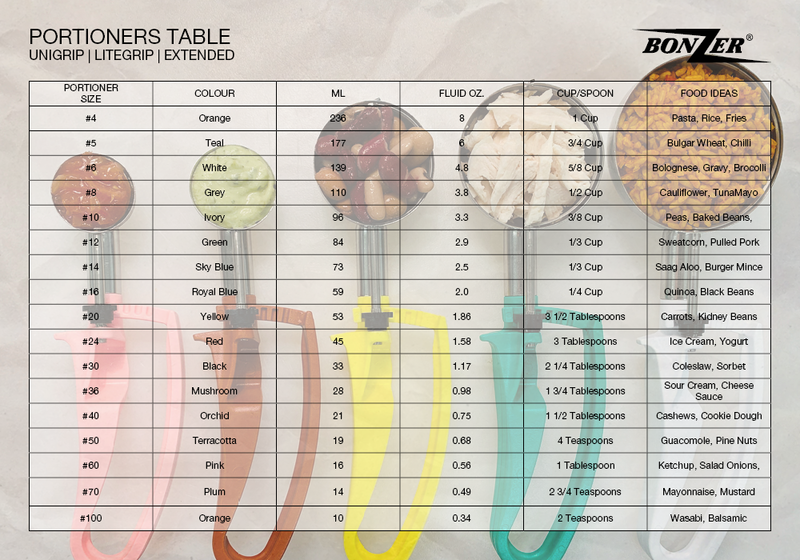 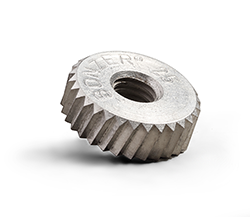 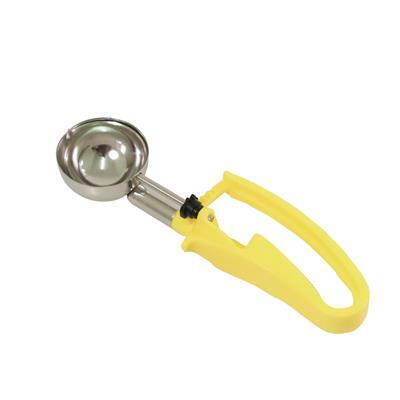 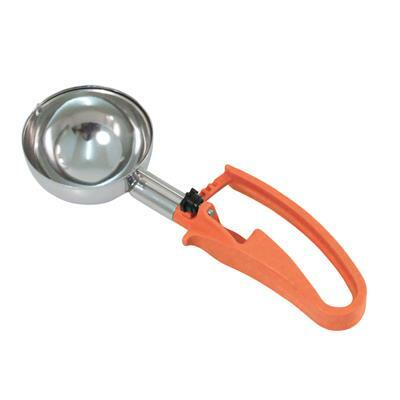 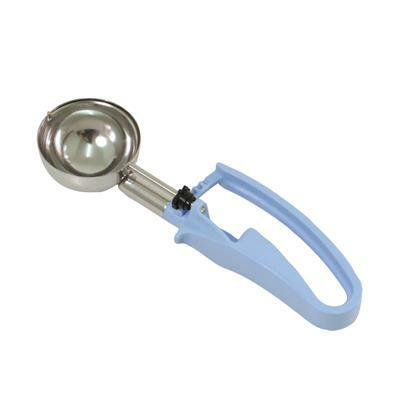 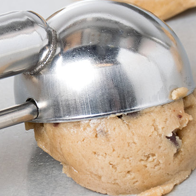 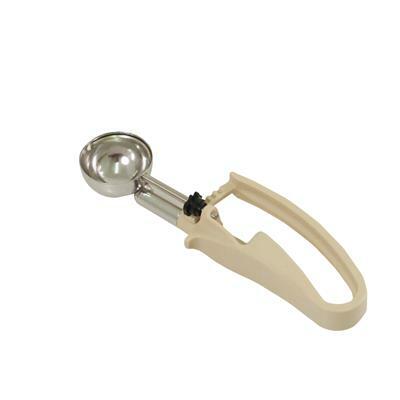 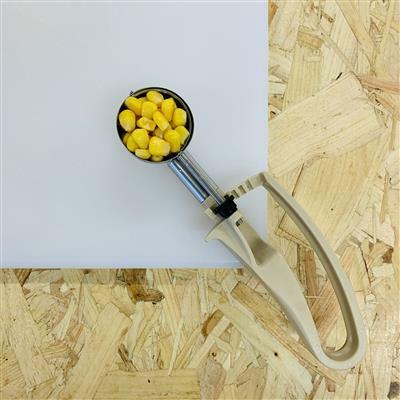 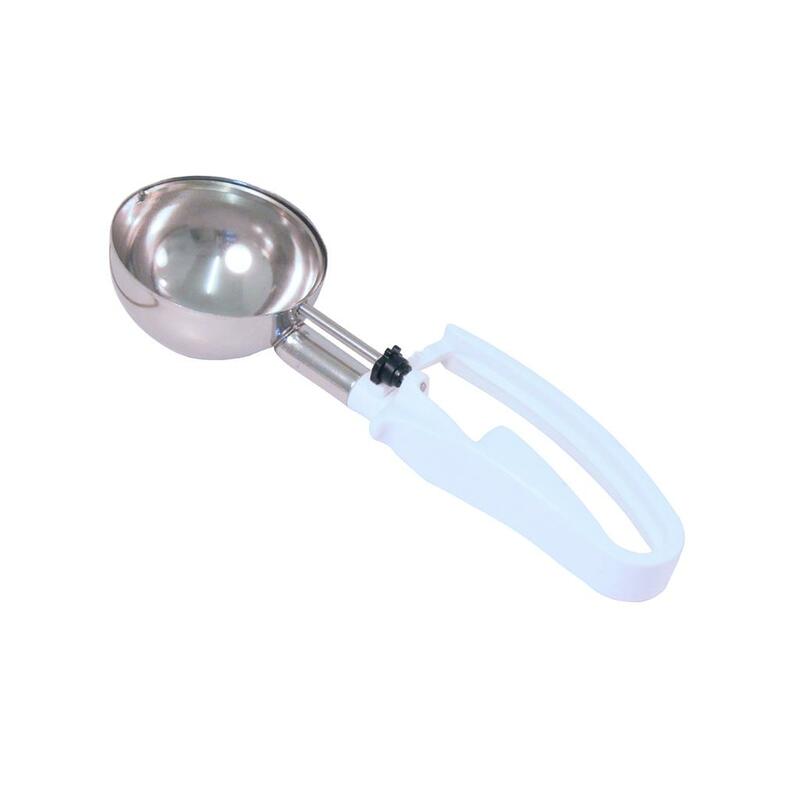 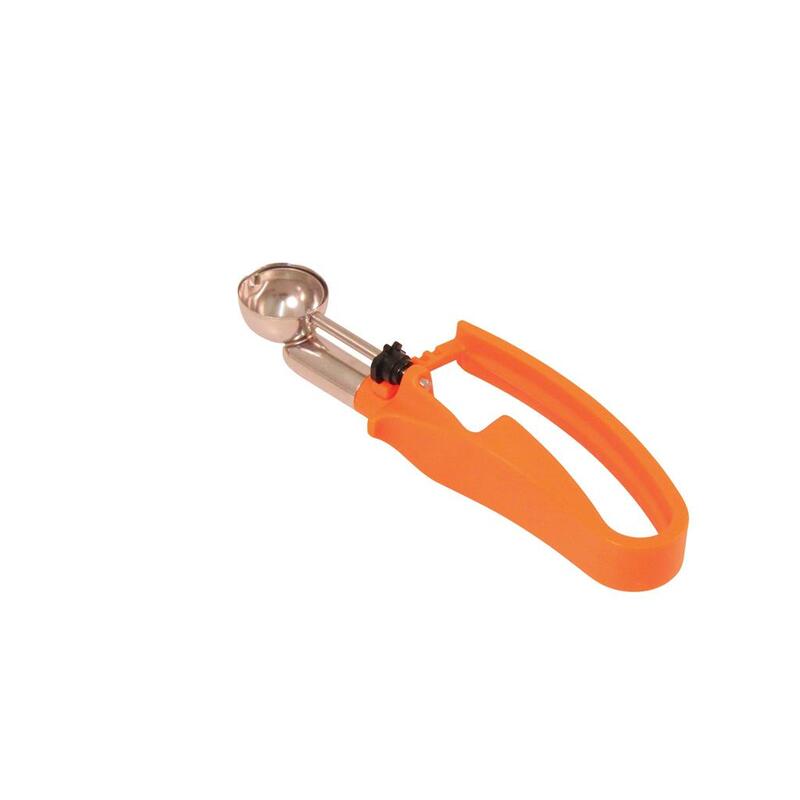 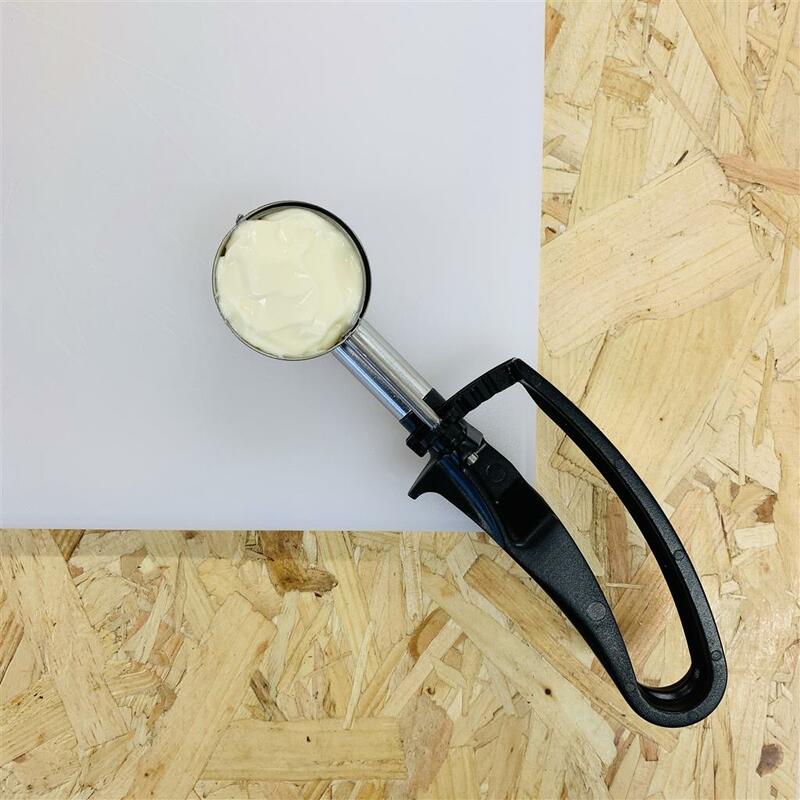 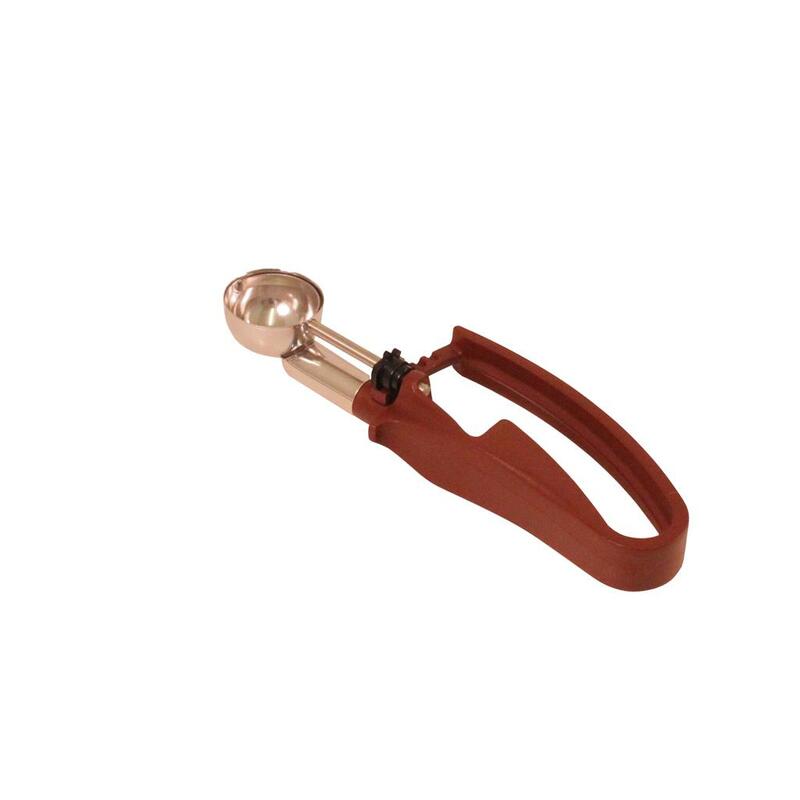 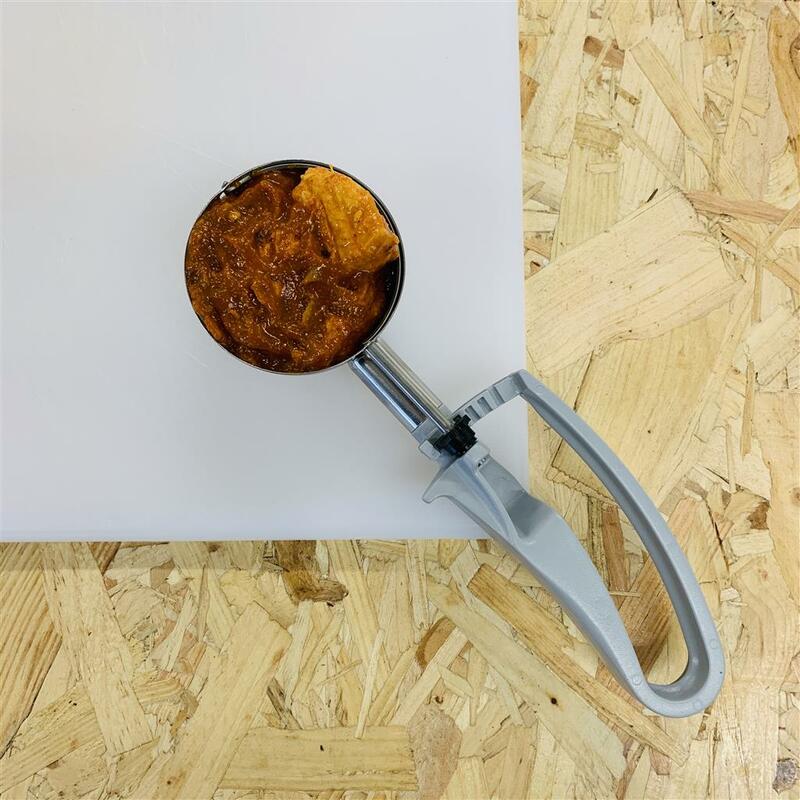 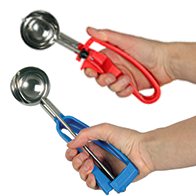 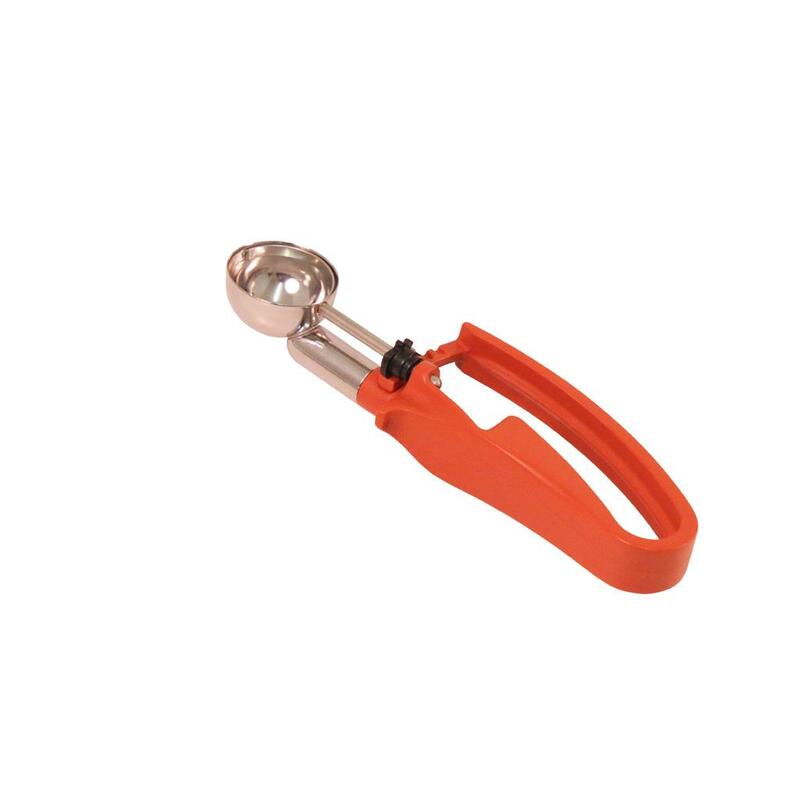 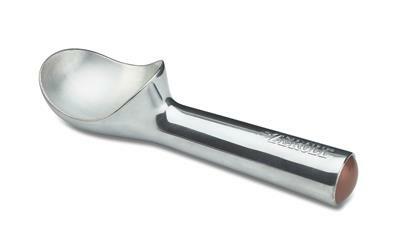 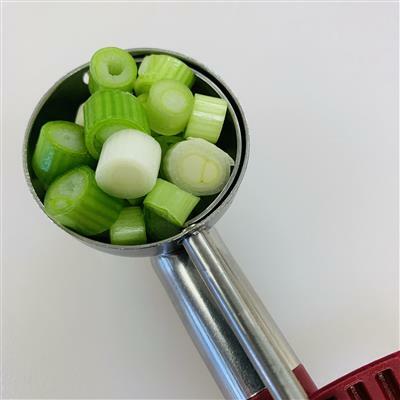 BONZER® Unigrip Portioners A lightweight and ergonomically designed portioner, featuring a food grade stainless steel bowl with an advanced scraper mechanism for quick and easy food release. 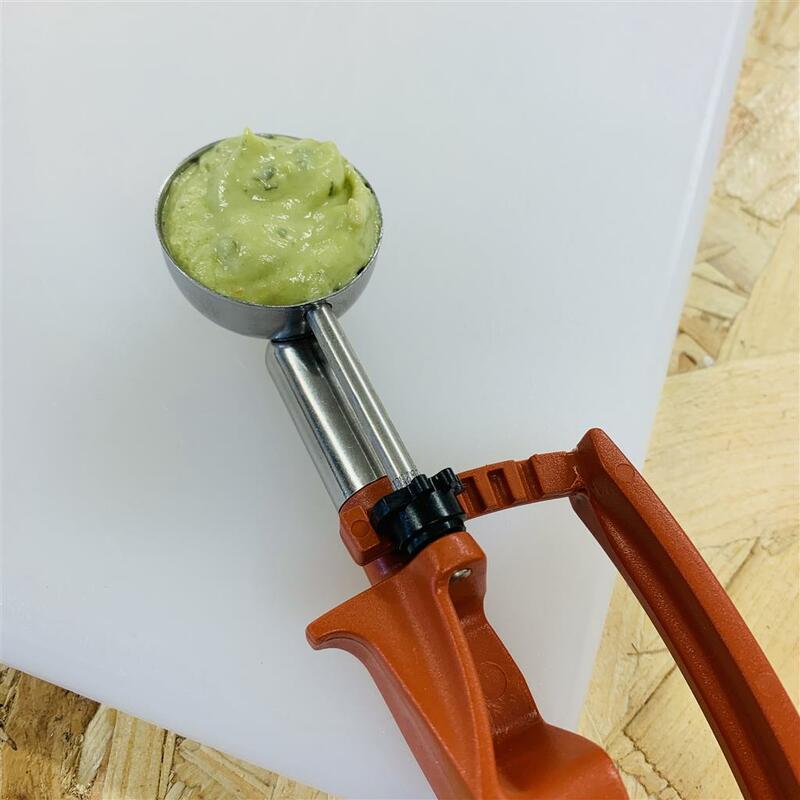 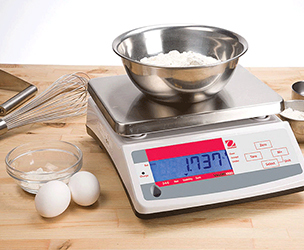 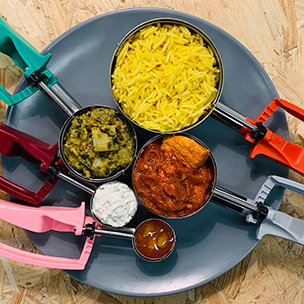 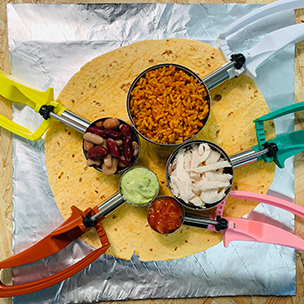 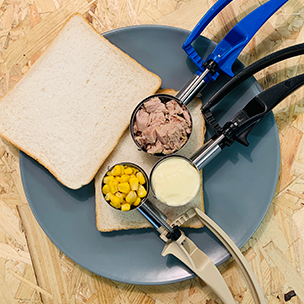 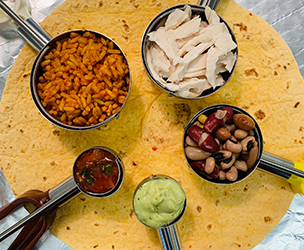 Constructed for thumb or hand squeeze operation enabling smooth and controlled portioning, that is suited to substances such as mayonnaise, guacamole and sandwich fillings.There is a balance between customer perception of value for money and portion size, get this right and you will keep customers happy and save money while reducing the amount of food wasted. 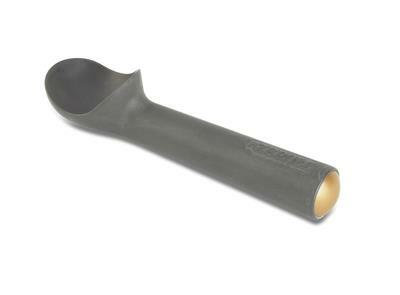 Advanced technique used to join the tube to the bowl. 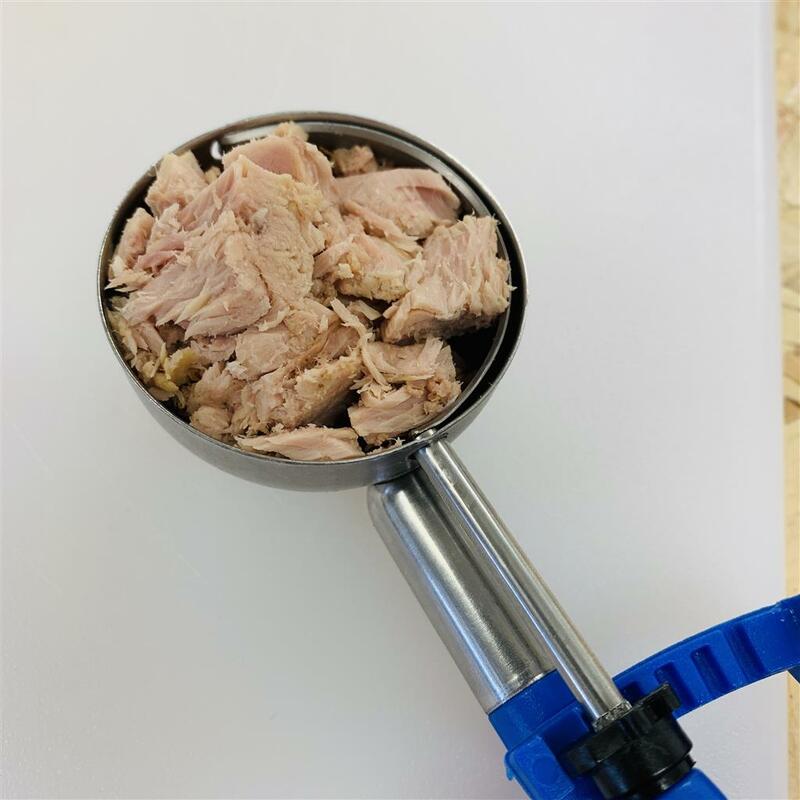 This is an incredibly strong method that fuses the two parts together to ensure no chance of breakage or food traps. 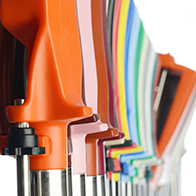 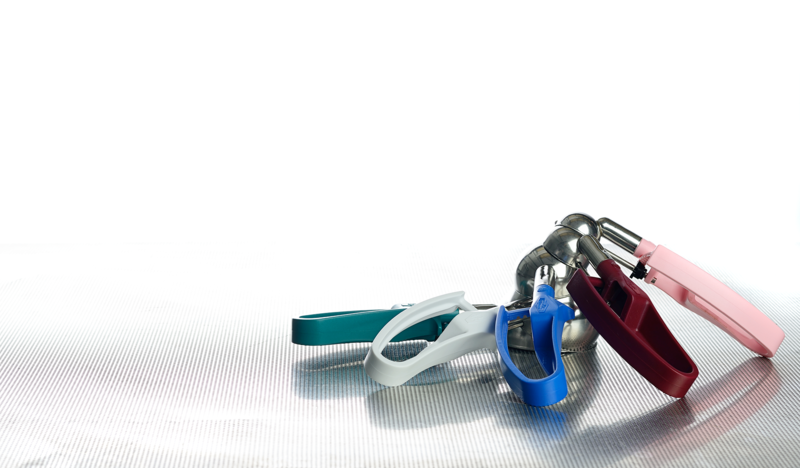 The choice of material used in the handle has a memory allowing the compressed handle to flex back to the same position time and time again. 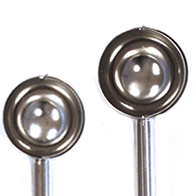 Cycle test of over 750,000 repetitions showed no sign of fatigue.